This user guide will introduce you to the match assignment software that we use. You can access Who’s the Ref at https://whostheref.com/. On the next screen choose “Northern California – Northern California Rugby Referees Society” as the organization. An email notification will be sent when you are given an appointment. 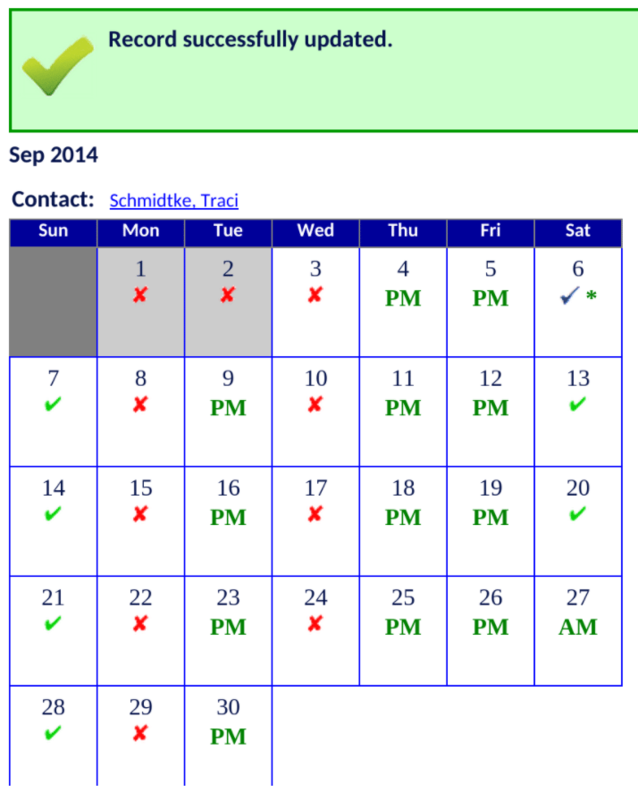 When your match time is completed, an icon will appear in the far right column of the Appointments module. Moving the mouse over the icon will give a description of the report: “click to create official’s feedback report”. Logon to Who’s the Ref. Click Appointments on the left menu. 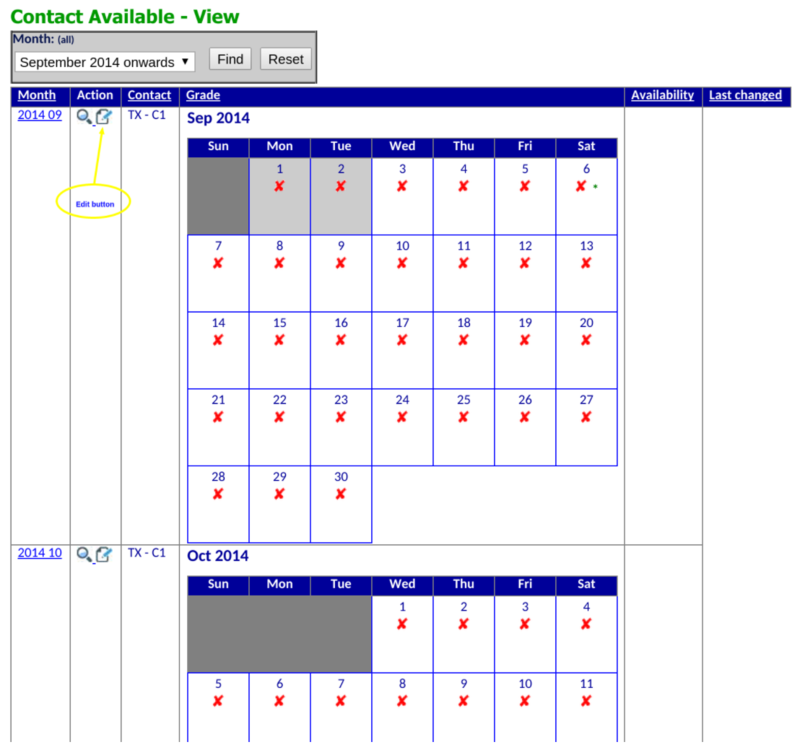 To simply view all appointments, input the desired dates and hit Find. Or you can use the teams or competition fields to narrow your search. Locate the match that you’d like to leave feedback on and you’ll see a small MR icon on the right next to the referee name. Click that and complete the form. Make sure to check the “final version” box and click submit. Examples acquired from Texas Rugby Referee Society.